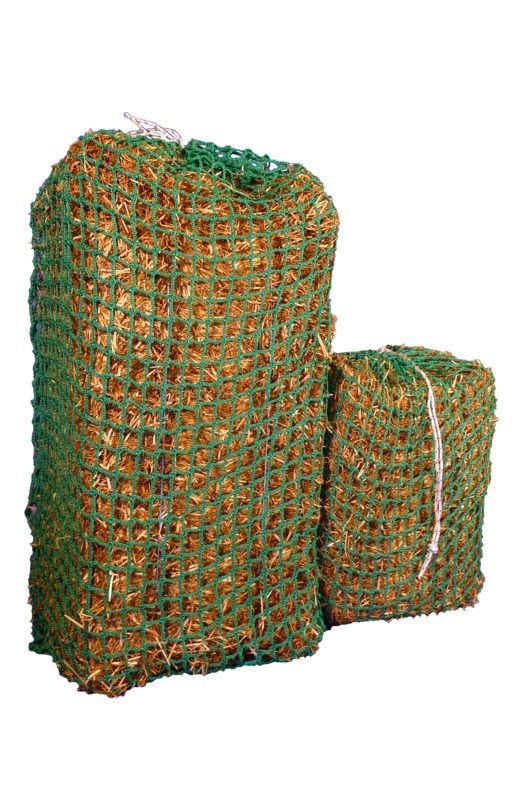 Extra Greedy Steed Premium Knotless Haynet with smaller 3cm holes. 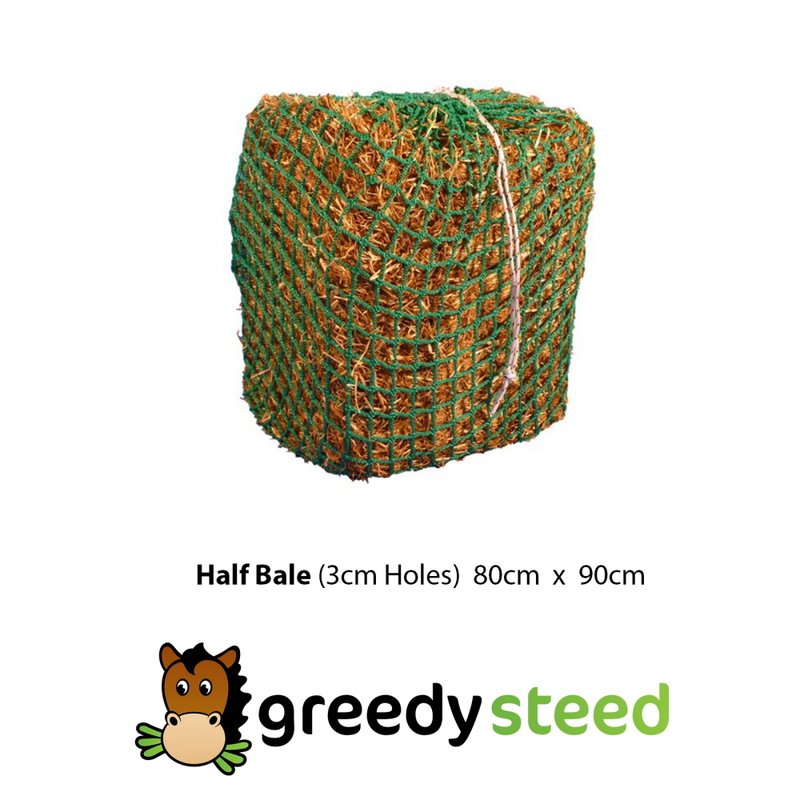 The Greedy Steed Half Bale Premium Knotless Haynet holds half a bale of hay plus. 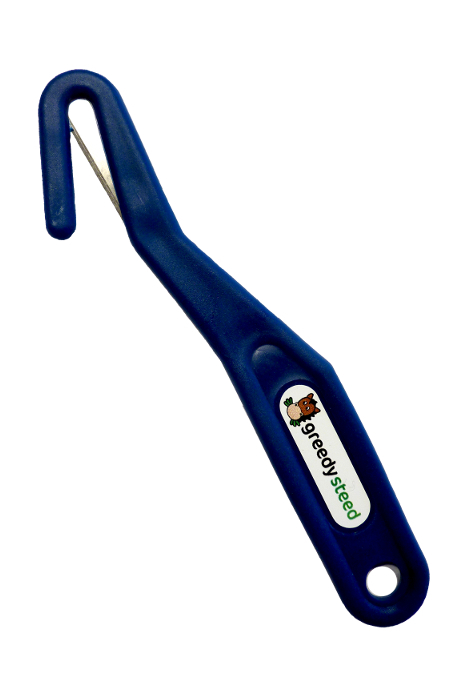 This size is ideal for overnight feeding whilst penning or stabling your horse. The best eCommerce software by ShopFactory powers P535. All-in one eCommerce and shopping cart software.